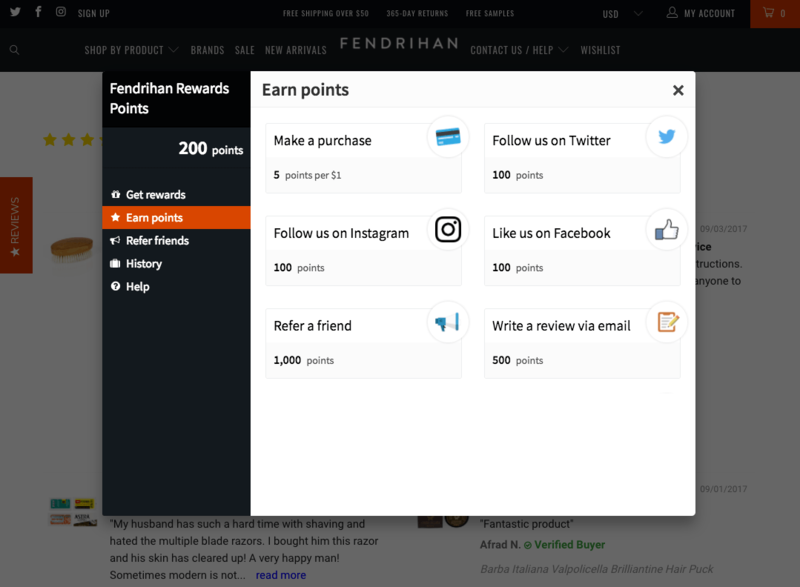 Using LoyaltyLion and Feefo together allows you to incentivise customers for leaving reviews. Thousands of brands trust Feefo to independently collect reviews from their customers. Feefo makes customers better informed about their buying decisions with authentic reviews matched to transactions. 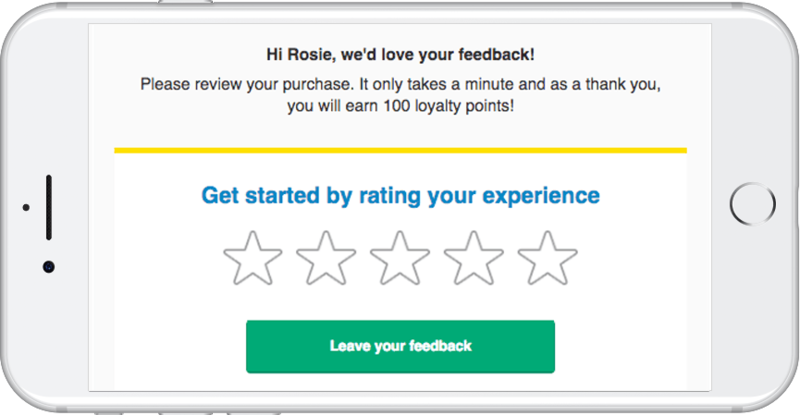 Using LoyaltyLion and Feefo together allows you reward your customers for leaving reviews.